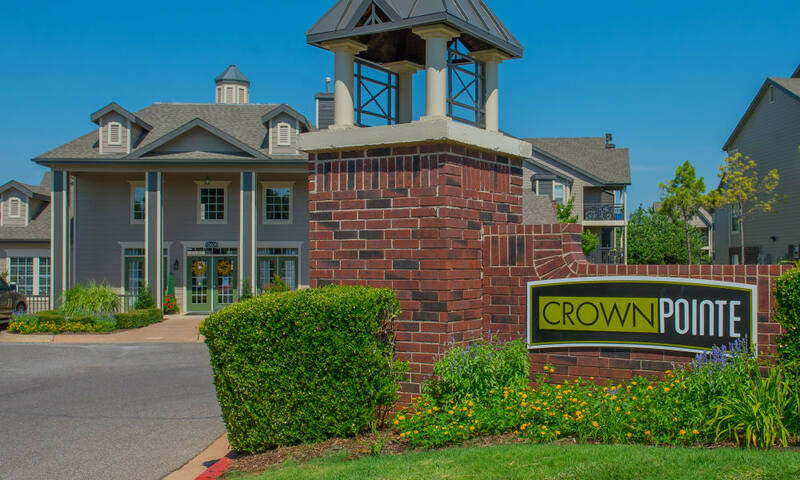 A bright, light-filled home is waiting for you at Crown Pointe Apartments. 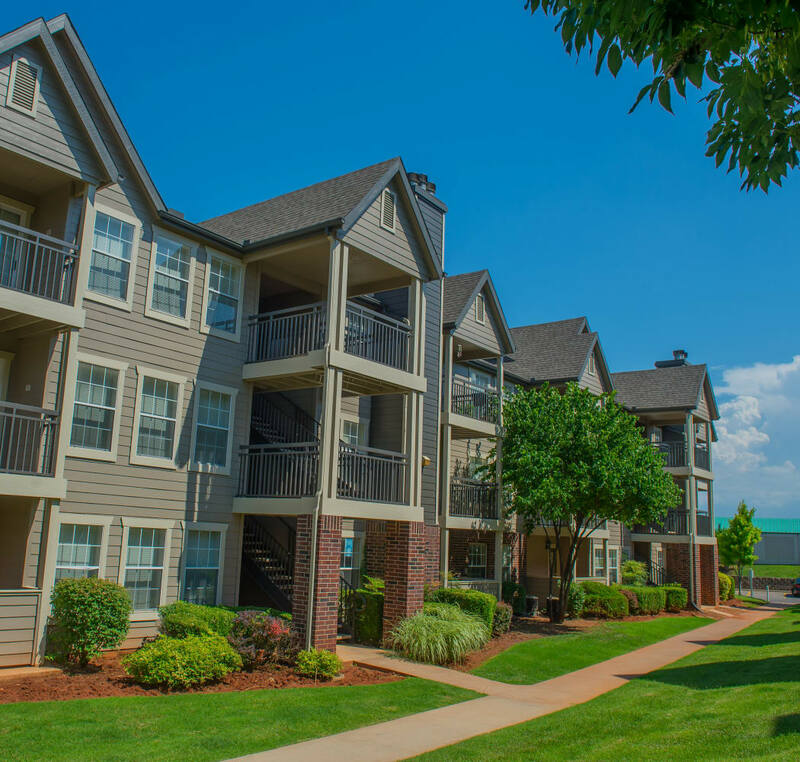 Surrounded by gorgeous green lawns, our small and quiet community offers one and two bedroom apartments for rent in Northwest Oklahoma City, OK. 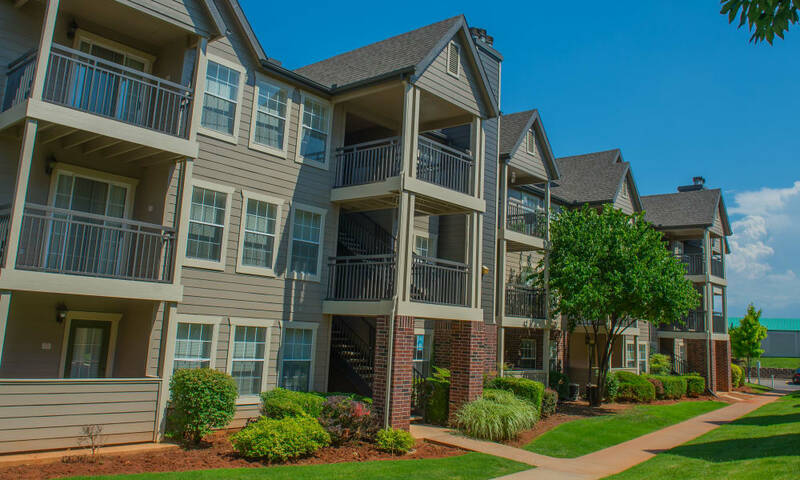 Located near Lake Hefner, your new apartment home features a large floor plan and spacious walk-in closets, perfect for storing your shoes and wardrobe. 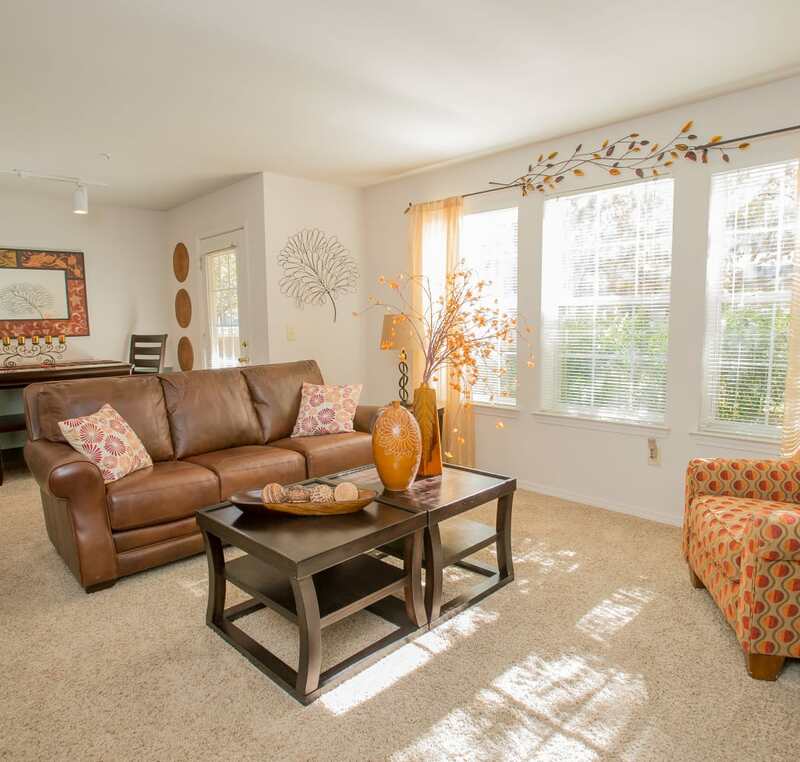 Select homes also offer incredible vaulted ceilings and a peaceful, wood-burning fireplace. The beautiful community grounds center around the resort-style swimming pool, complete with a relaxing sundeck. 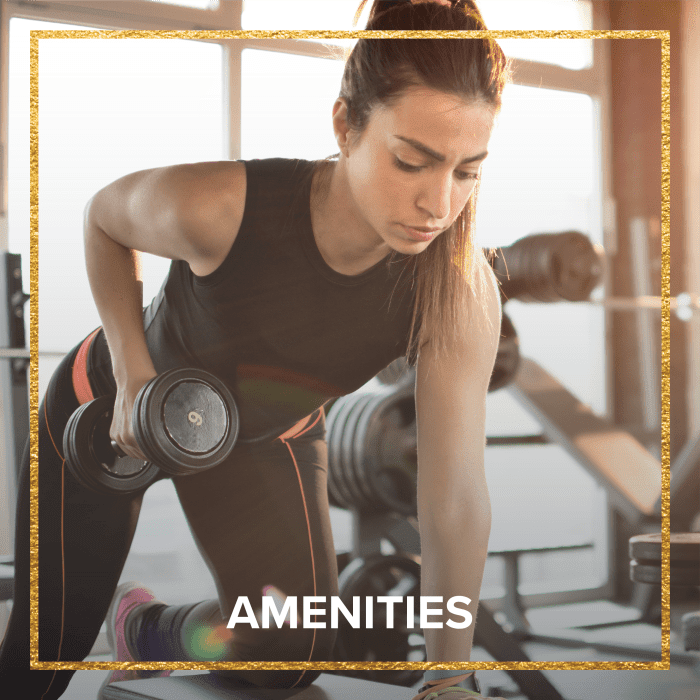 With a contemporary cardio and fitness center equipped with free weights, our upscale community helps you make the most of every day. 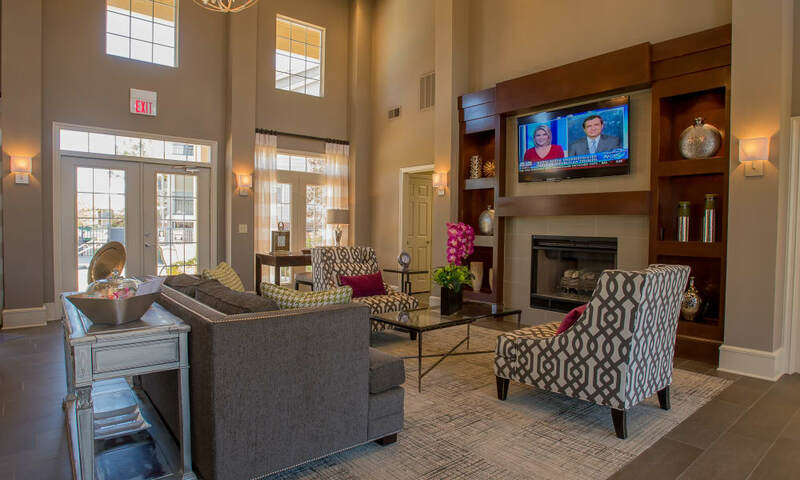 Our sophisticated living spaces are crafted for comfortable living at Crown Pointe Apartments. 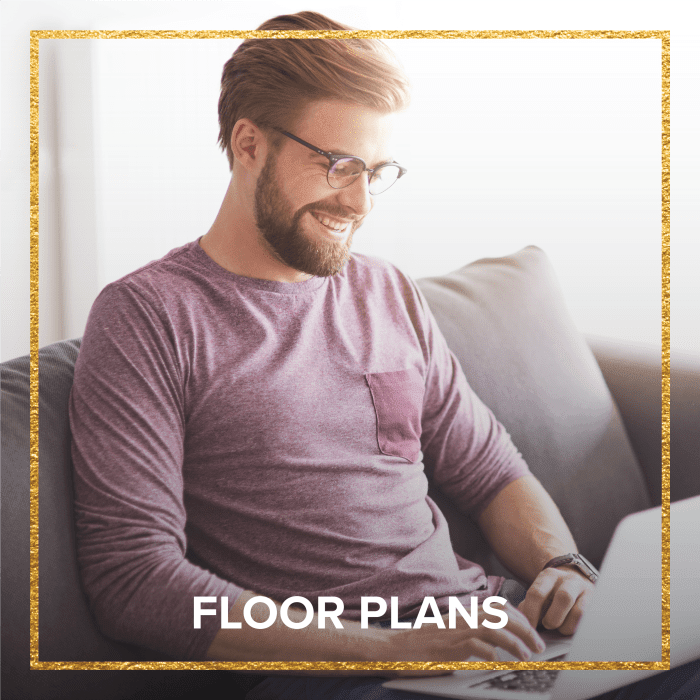 Select your ideal floor plan from our Northwest Oklahoma City, OK, apartments for rent in Val Verde. Featuring bright and spacious layouts, large walk-in closets, and a beautifully appointed chef’s kitchen, your new home provides you with the tools you need to live better. 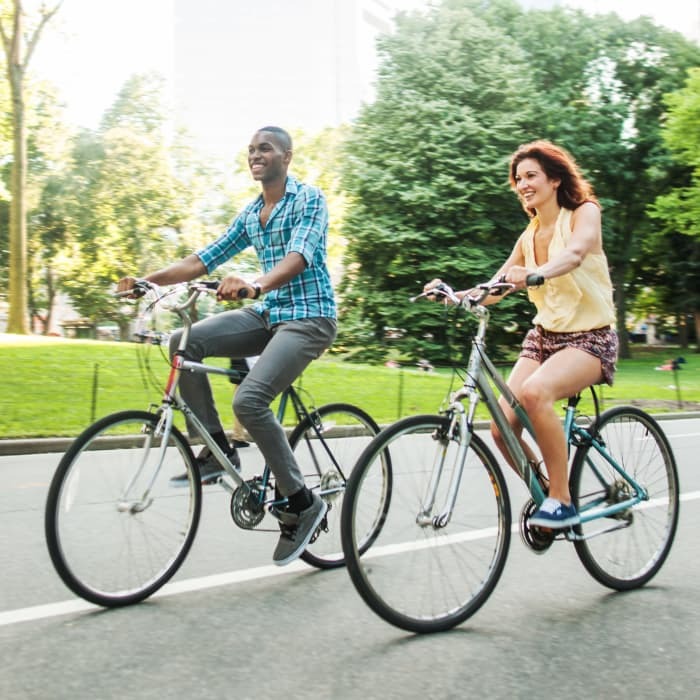 Stand out from the crowd at Crown Pointe Apartments. The green and professionally maintained grounds are home to the sparkling outdoor swimming pool as well as the resort-inspired sundeck. 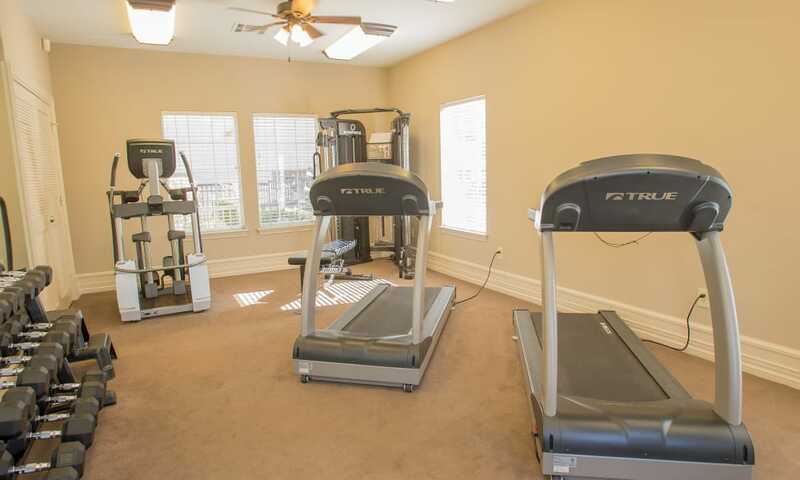 Upgrade your workout routine at the modern fitness center, fully equipped with premium cardio machines, excellent strength-training equipment, and easy-to-use free weights. 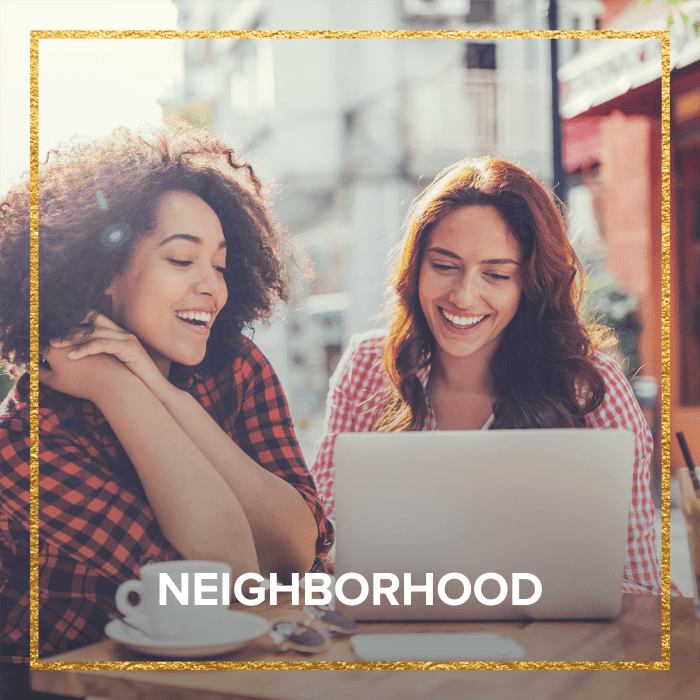 With so many dining, entertainment, and employment options in the neighborhood, Crown Pointe Apartments places you exactly where you want to be. 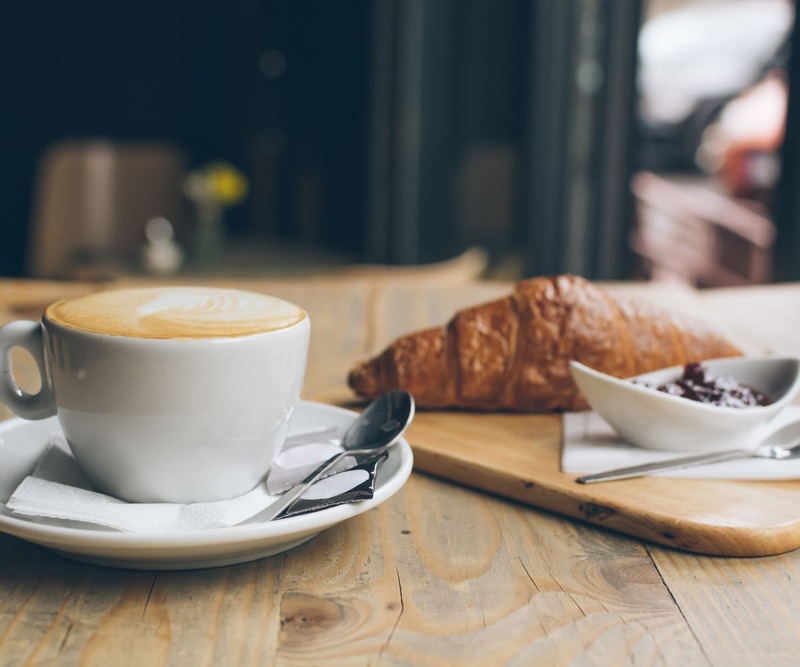 Enjoy classic American fare and delicious steak dinners at Charleston’s Restaurant. 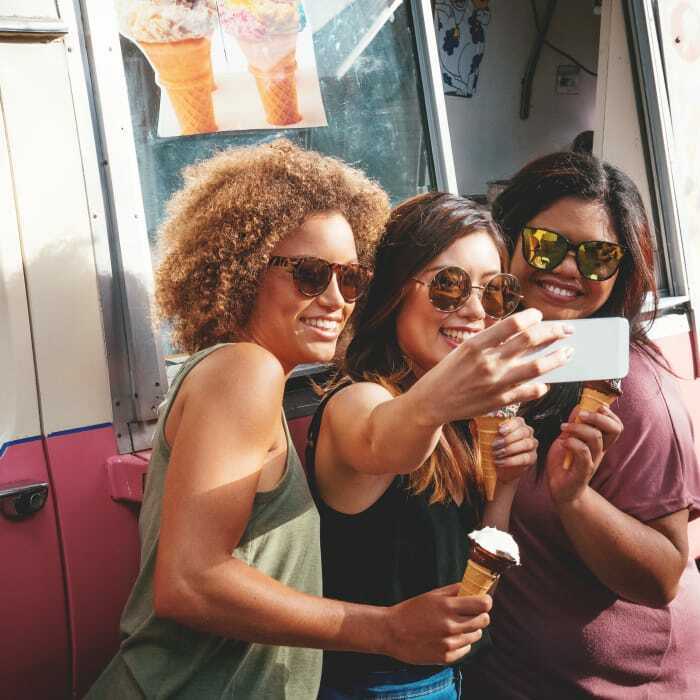 When you have time for leisure, get outside at Lake Hefner or hike the trails at Martin Park Nature Center. 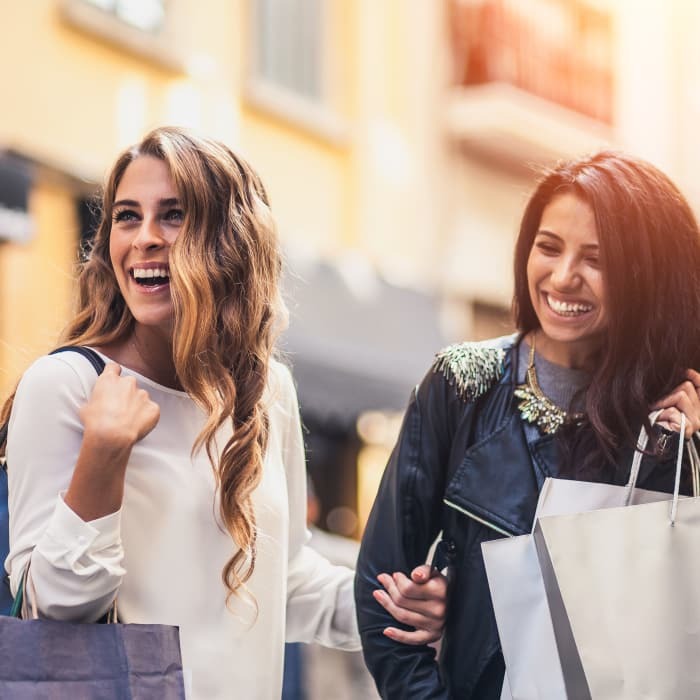 Commuters can take advantage of the short drives to Mercy Hospital, Putnam City School District, and Oklahoma City University. 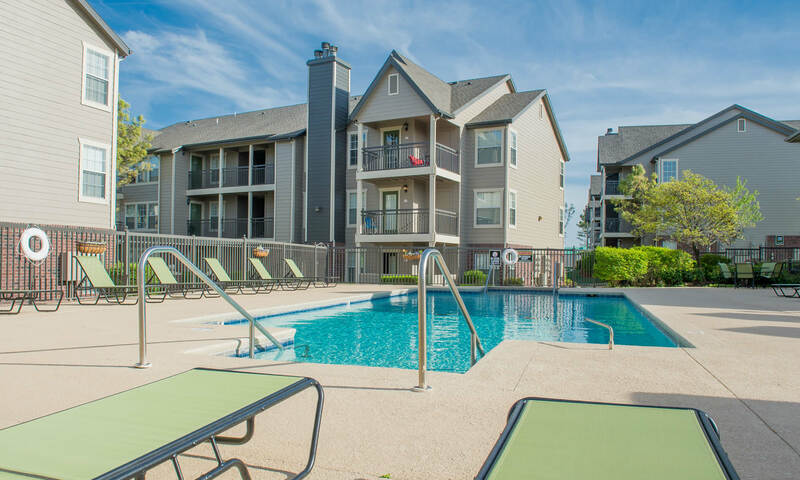 To learn more about our Northwest Oklahoma City, OK, apartments for rent near Lake Hefner, get in touch with our professional leasing team today.